Though less common, we have listed some other appliances that we repair below. Please be sure to let us know if the microwave oven is a built-in oven. Stand-alone microwaves are becoming more and more affordable just to replace; many homes come equipped with built-in microwaves. Because built-ins are more common these days, the need for repair over replacement has become more critical. 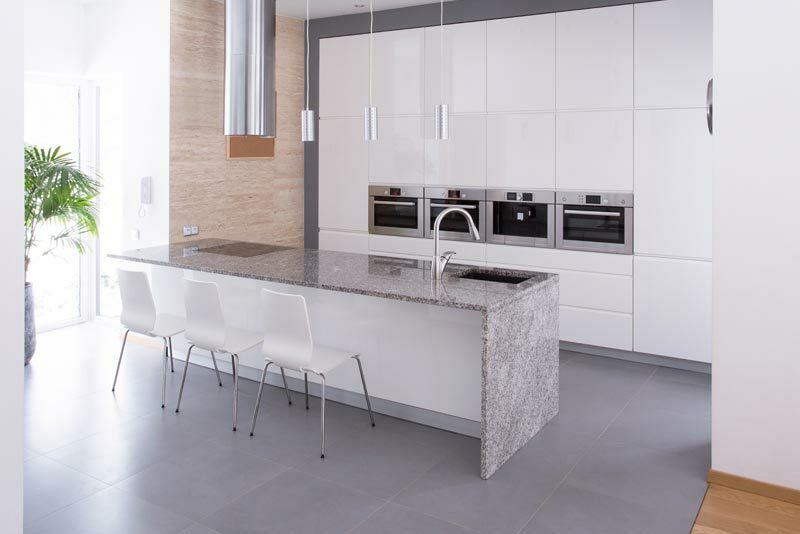 Many homes appliances are brand and style coordinated so when one of them fails, the need for repair over replacement becomes greater. We will still work on a free-standing microwave if you require, but rest assured that we can work on your built-in. We will take great care of the surrounding cabinetry to ensure we leave everything the same as we found it. 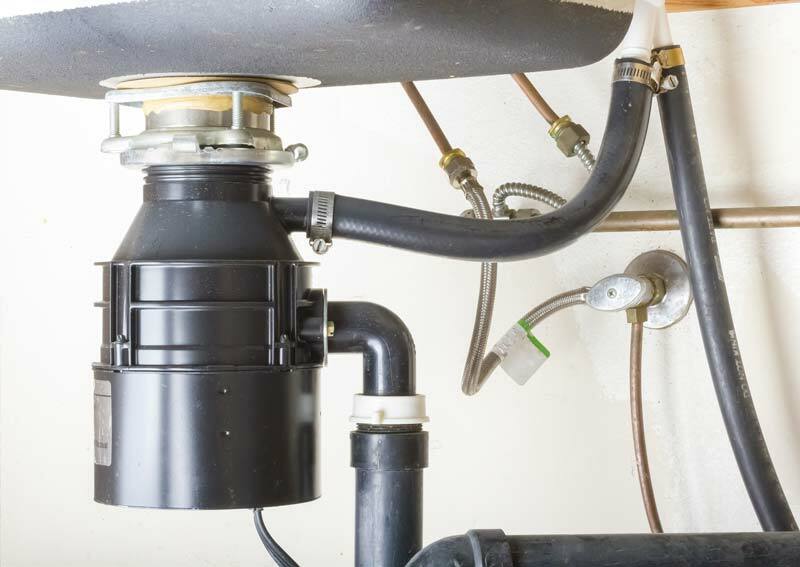 Do you just hear a humming sound or no sound at all when you turn on your garbage disposal? If so, give us a call. We are more than happy to take a look at it to salvage it for you and get it running again.